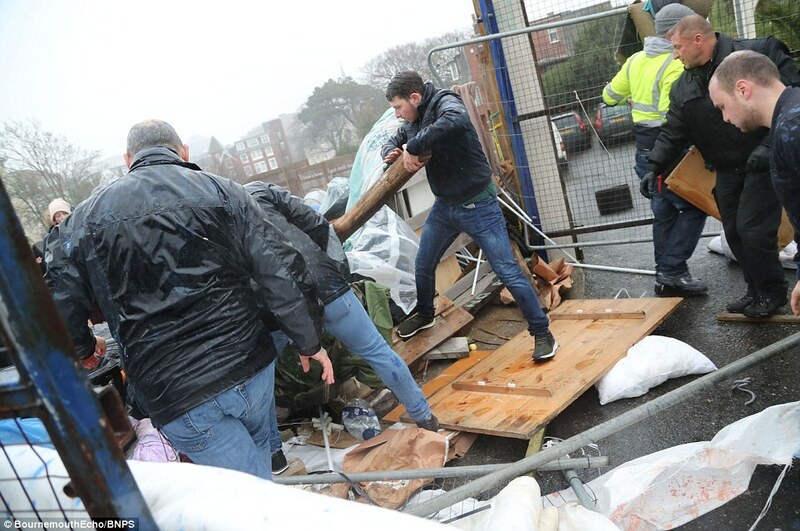 Clashes have broken out as bailiffs and police tried evicted a homeless squatters’ camp in Bournemouth. 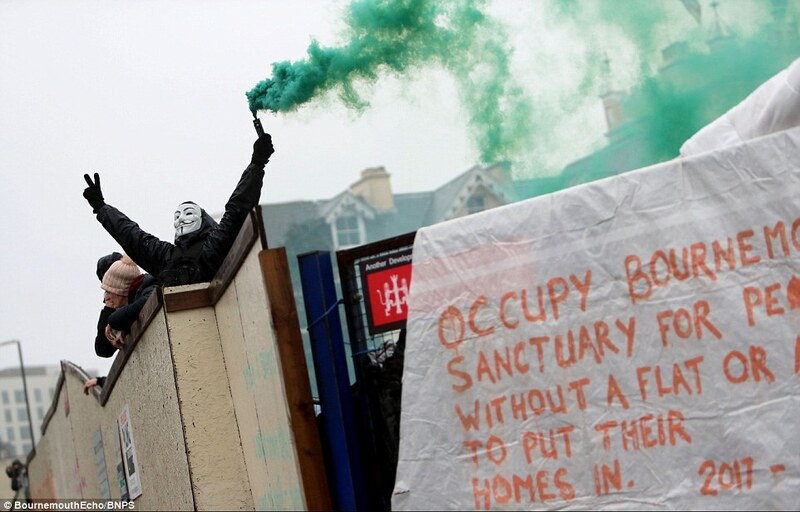 Protesters set off flares and launched paint and dye at eviction thugs as authorities cut their way onto the disused site. As many as 30 people have been living on the closed off piece of land in the seaside town since before Christmas.